This is the Toyota prepaid maintenance program that enables you to service your vehicle at mileage intervals that meet your needs. 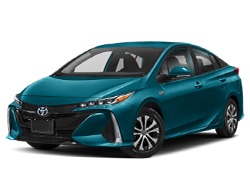 We offer 24 hour Roadside Assistance, a prepaid maintenance booklet which includes all service certificates and roadside assistance info, timed service reminders, also known as the Toyota service bulletin, that gives you 30 days notice of when your vehicle needs to be checked, as well as a computerized service history to monitor everything that’s been done with your vehicle. 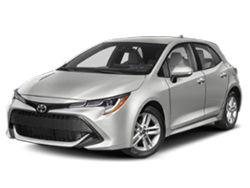 This Toyota prepaid service is the perfect way to keep you organized and your vehicle in pristine condition. 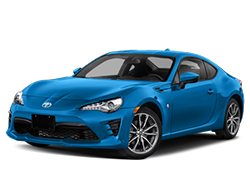 This program was designed to offer a wide range of warranty protection plans to give you a variety of coverage choices to repair and replace vehicle components should they fail. Included also is our around the clock Roadside Assistance, should you ever break down and are in need of help. Questions about your vehicle? Do you need a Toyota oil change? Do you need a Toyota brake job? Is your Toyota service light on? 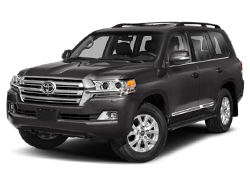 Premium Toyota service is what we do. Our skilled technicians are one of the major keys to our success as their training is an ongoing process. 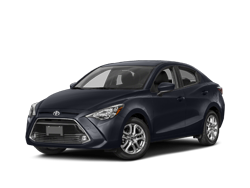 Putnam Toyota technicians begin their careers performing basic service needs such as oil changes, exhaust and safety inspections, and other minor repairs. As their skills and experience grow, they graduate to diagnosing and repairing brakes, transmissions, as well as heating and cooling systems. Once Master Technician status has then been reached, they are able to take on even the most challenging aspects of your vehicle. 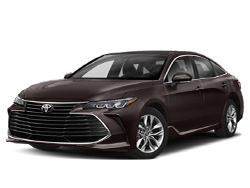 Whether it’s your Toyota service engine light going on or just a simple question about your Toyota service manual, our service team is ready to help. 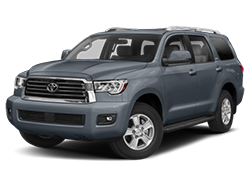 Quality Toyota customer service is one of our top priorities. 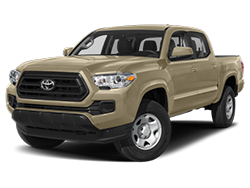 Don’t forget to ask about a Toyota service coupon as well. 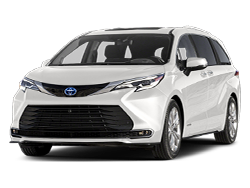 Your Toyota service advisor will have deals throughout the year in conjunction with your Toyota service schedule and other needs. 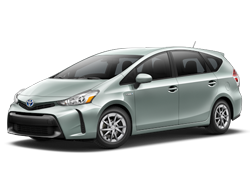 Convenient online Toyota service schedule - no more waiting. 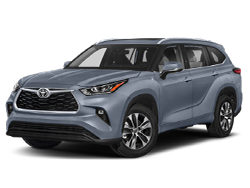 Immediately confirmed appointments, web-only discounts, Toyota service coupons, and access to view your past appointments. 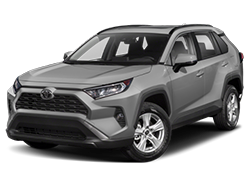 Use our online form to schedule a service appointment online 24 hours a day or contact our Toyota service department if you have any additional questions. 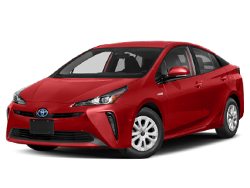 Toyota factory authorized service can be found at any of the following locations: San Francisco Toyota, Burlingame Toyota, San Mateo Toyota, Redwood City Toyota, Menlo Park Toyota and Palo Alto Toyota. 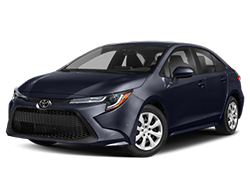 Putnam Toyota is your premier Bay Area Toyota dealer. 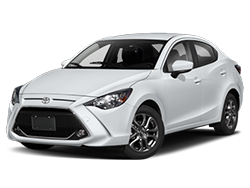 Professional, reliable and affordable car care service is right down the road at Putnam Toyota. 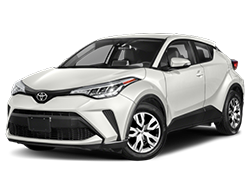 As a leading Toyota service center in Burlingame, we offer a full range of automotive services, from routine maintenance to major auto repair. Additionally, we know your time is as valuable as having reliable transportation, so we work smart to get your vehicle running smoothly and back to you quickly. In addition to quality maintenance and care, you'll enjoy a comfortable, inviting atmosphere anytime you visit our service center. Our state-of-the-art facility is equipped to handle all your auto repair and maintenance needs. You can trust our factory-certified technicians with any maintenance issue. We have built a solid reputation of providing excellent automotive service and repair at competitive prices. Customer satisfaction is our top priority. We take the time to properly train all our technicians, and we provide continuous training throughout their careers to ensure they are prepared to handle the complexities of the latest vehicles. The technicians at our service center are not only excellent mechanics, but they are also electronics experts, so they're ready to take care of even the most high-tech features in your car. When you service with Putnam Toyota, you're getting the most experienced technicians around. 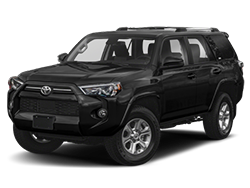 At Putnam Toyota, you can trust that your car is getting warranty specified service, which not only keeps your car in great shape, but also ensures your car stays covered under that warranty. 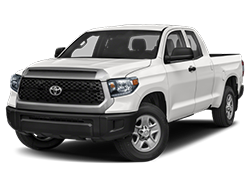 Our Toyota Service Center in Burlingame uses genuine, Toyota-certified parts and accessories when performing any work on your vehicle. 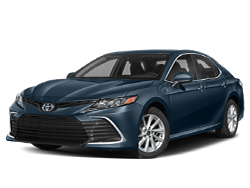 Our skilled technicians use these parts to ensure lasting, like-new performance from your Toyota.